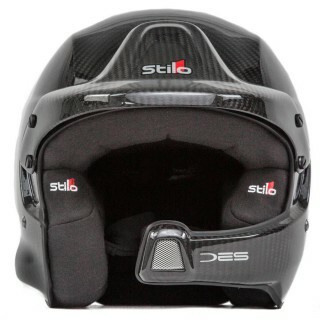 Stilo helmets are number one in motorsport for race, rally and kart use. The brand philosophy is one of zero compromise with the goal of simply creating the safest, lightest and most functional line of helmets and accessories available to both professional and amateur drivers alike. 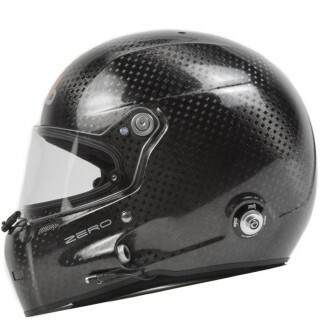 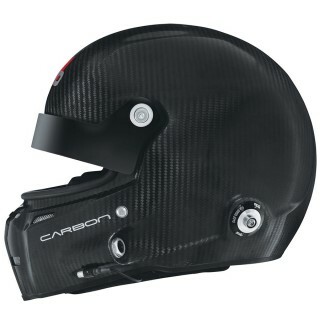 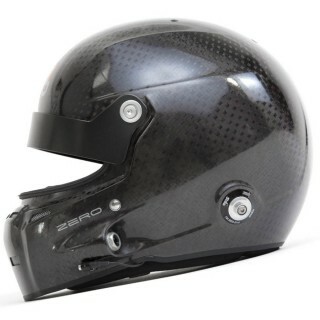 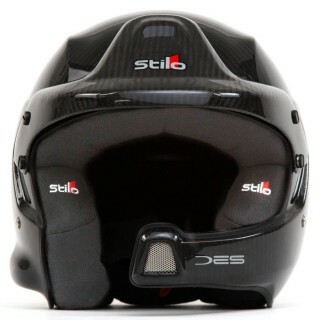 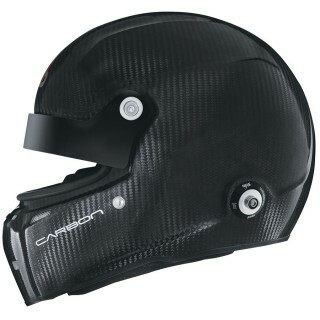 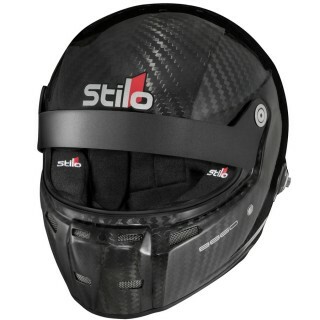 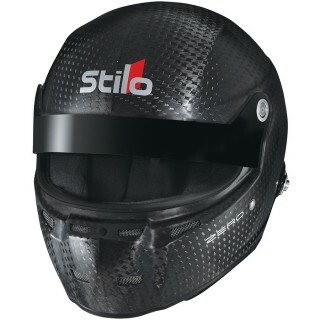 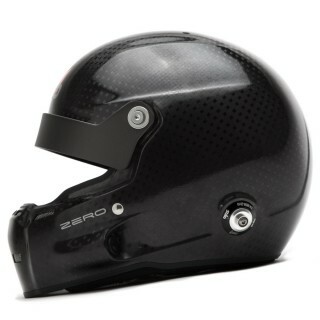 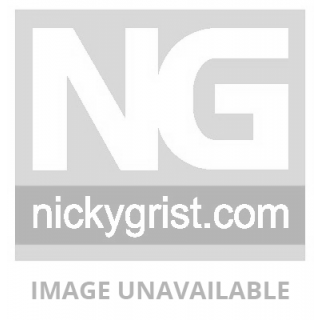 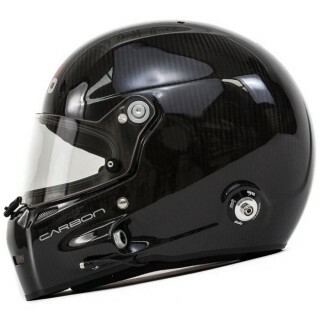 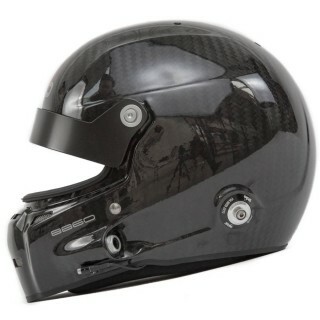 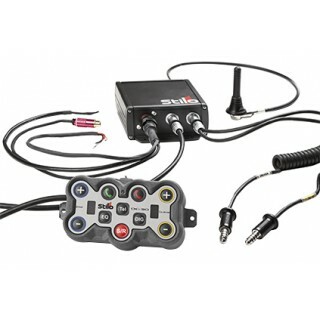 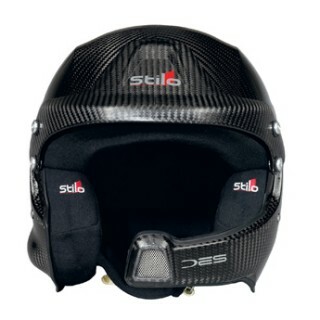 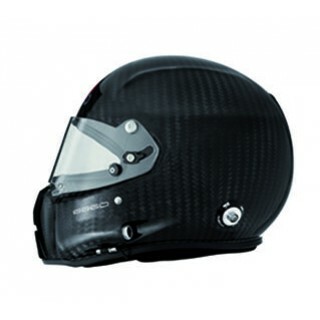 All Stilo helmets and accessories are available from Nicky Grist Motorsports, the UK's premiere Stilo dealer.